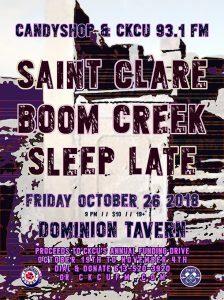 On Friday October 26th, catch 3 great rawkin’ local bands kicking out the jams in support of CKCU! 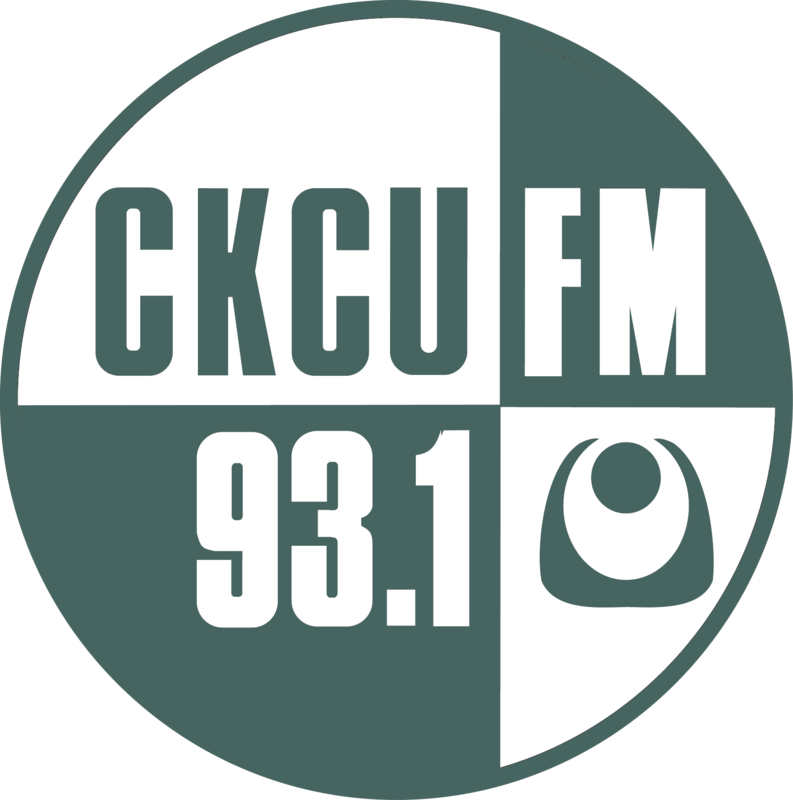 Candace Nelson who hosts Candyshop, Fridays 4-5 PM (is also CKCU’s intrepid events listings editor, and an integral part of the “Ottawa Live Music” crew among other things) has curated another fantastic triple-bill that will include some killer local talent. 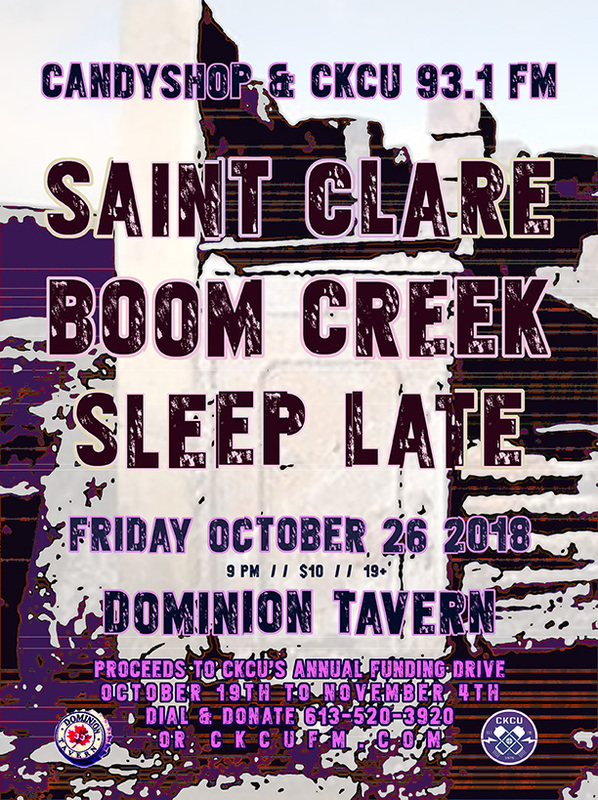 Sleep Late, an alt-goth post-punk group with members of Psychic Hotline, Dreamphone, Relief Maps and Bonnie Doon will kick it off, followed by recently added (to the bill… thanks guys!) Boom Creek with their “blood, thud, twang and thunder” rock ‘n’ roll sounds! And then… fresh off a performance on OLM, seven-piece Saint Clare will be primed to deliver their unique “Memphis-esque” brand of heartfelt songs until we can dance and cheer no more! Don’t miss out!